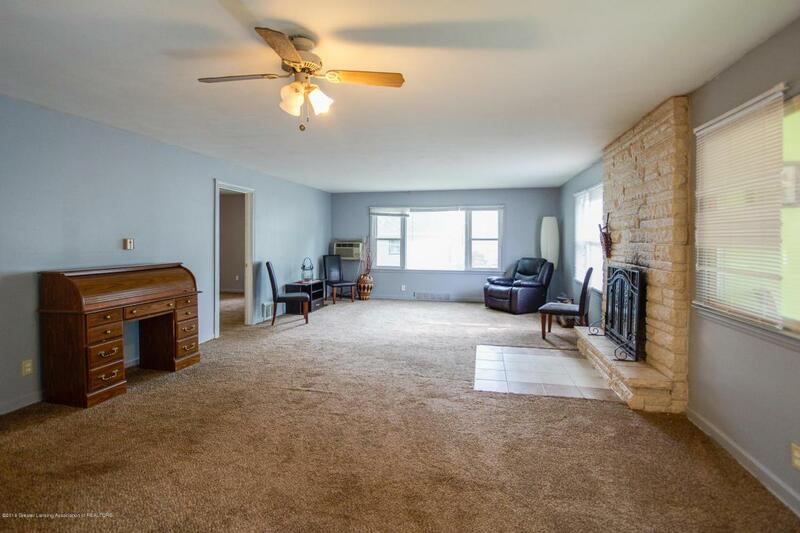 This 3 bedroom, 1 bath ranch is ready for your personal decorating touches! 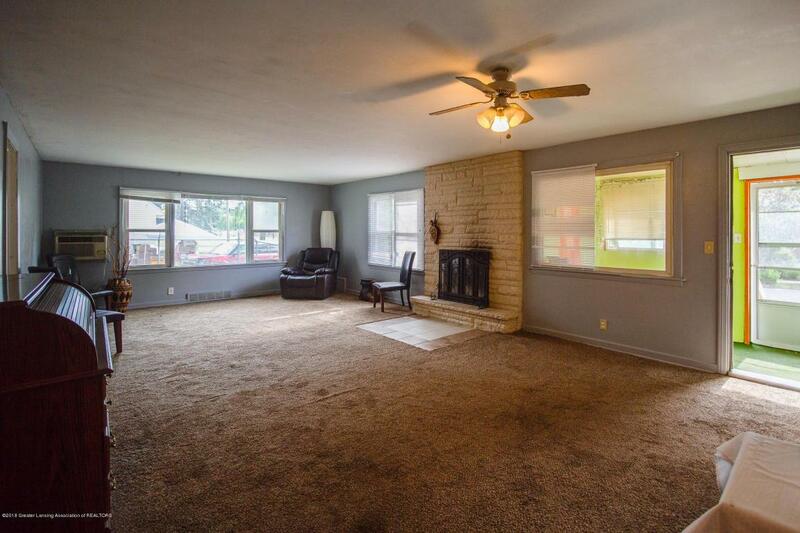 Focal point of this home is the beautiful stone wood burning fireplace!! 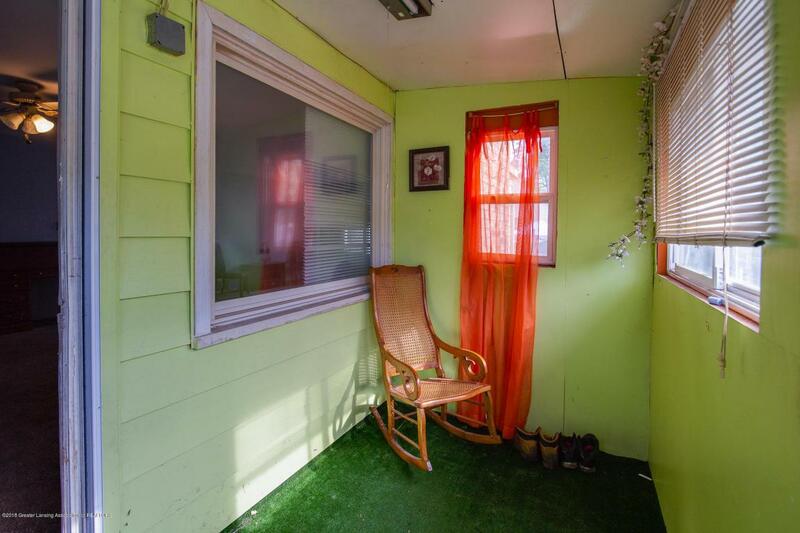 Updates include newer windows & carpet, and fresh paint. Schedule your time to come take a look! 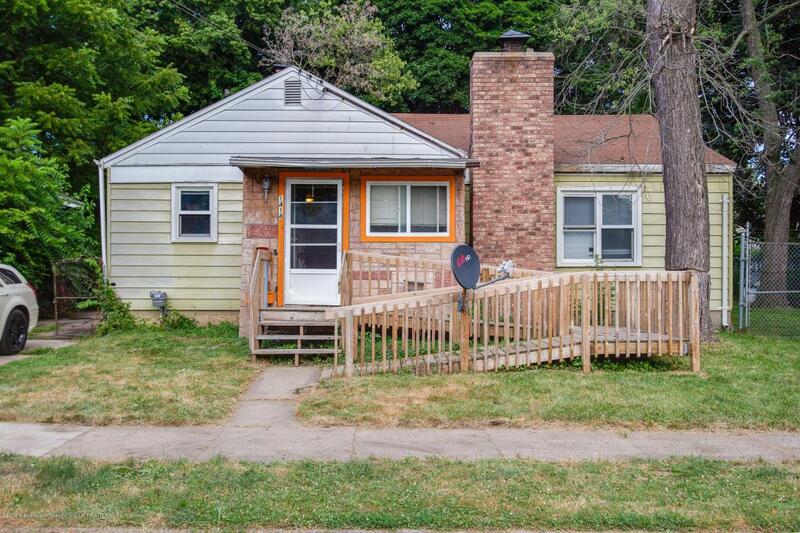 Listing provided courtesy of Rachel Jones of Keller Williams Realty Lansing-East.